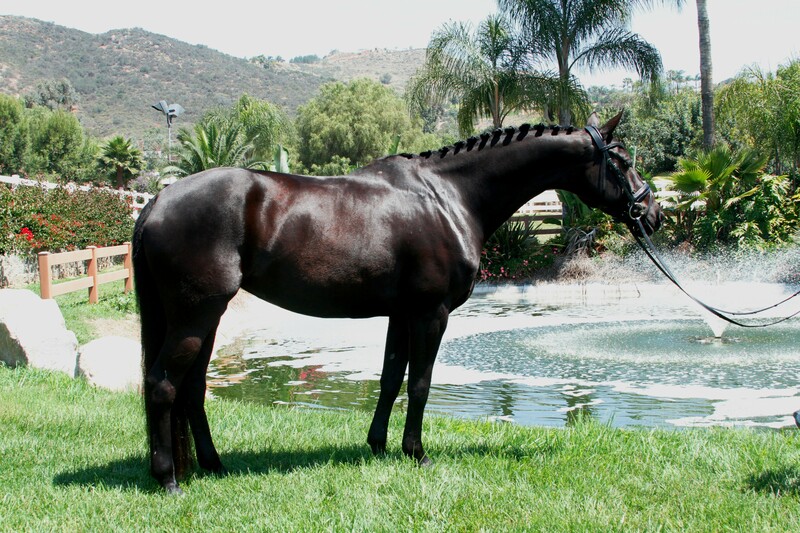 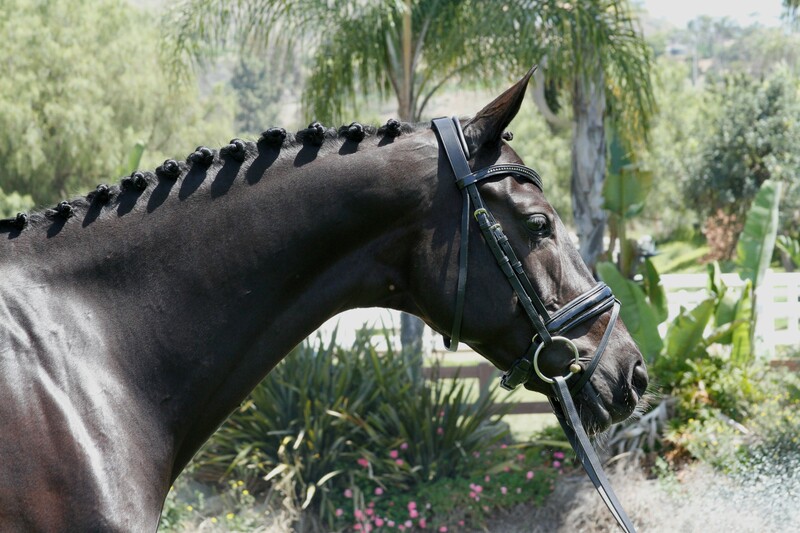 Stunning imported dark bay mare, successful FEI horse with scores in the 70%’s through Inter-1 and schooling all the GP movements. 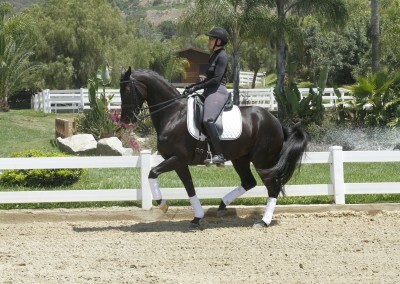 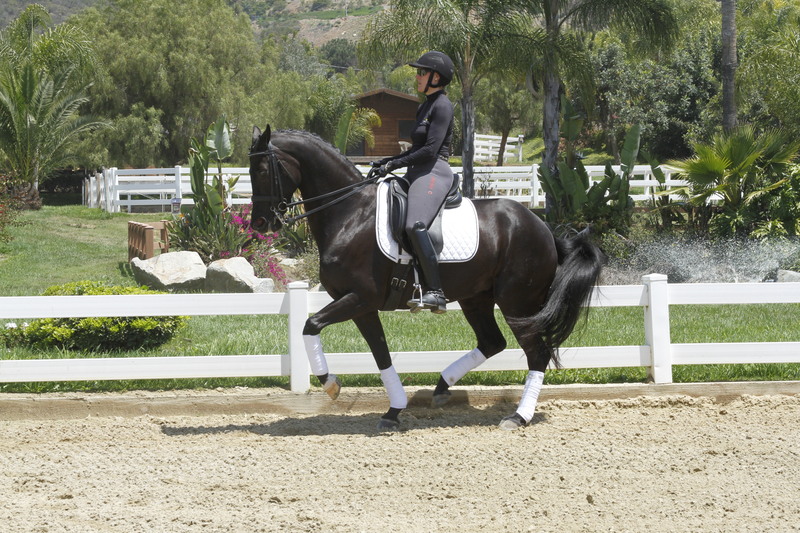 3 High quality gaits, sound and sane in all situations, no maintenance, no issues. 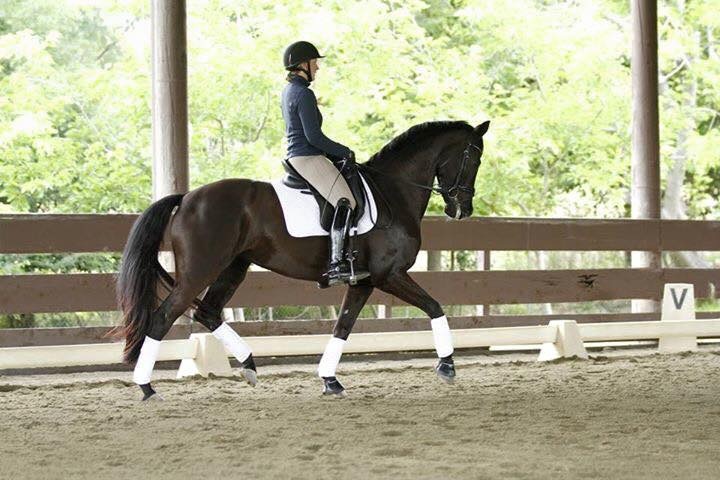 Lifetime USDF and USEF, many high points and championships throughout her career. 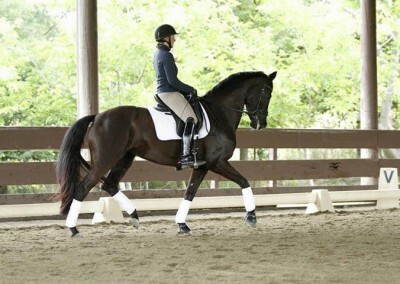 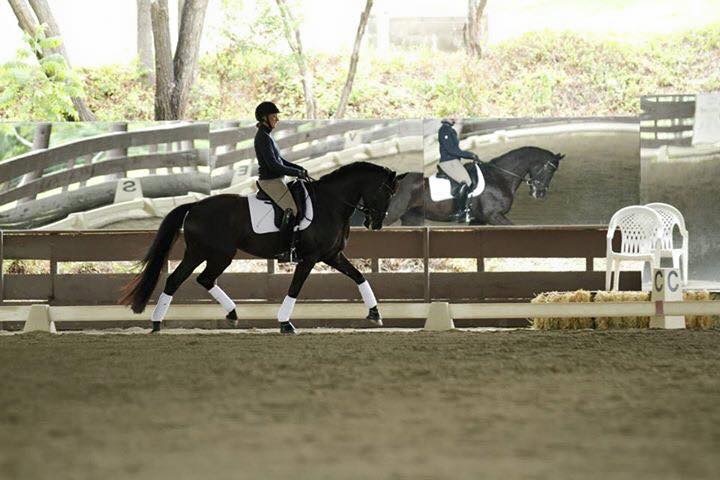 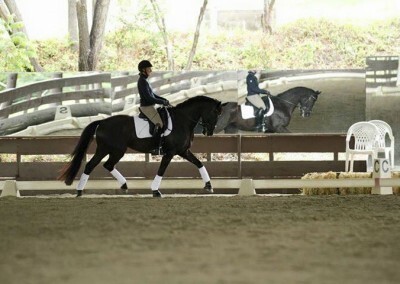 Ideal horse for talented amateur or junior rider, but safe for anyone to ride. 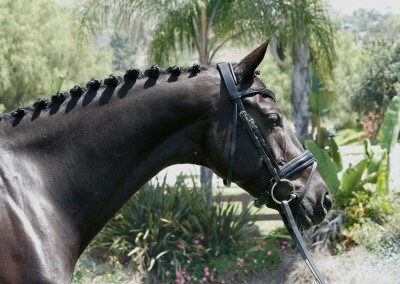 Also excellent on trail!